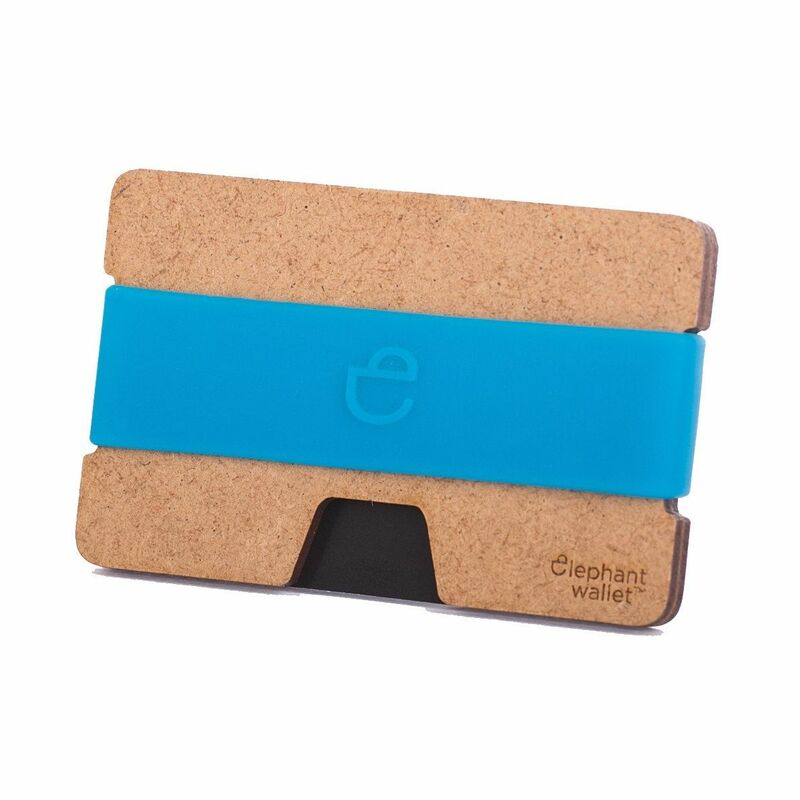 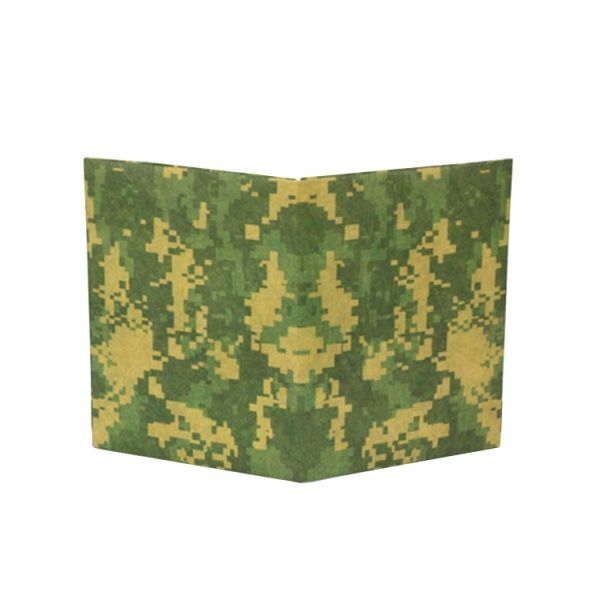 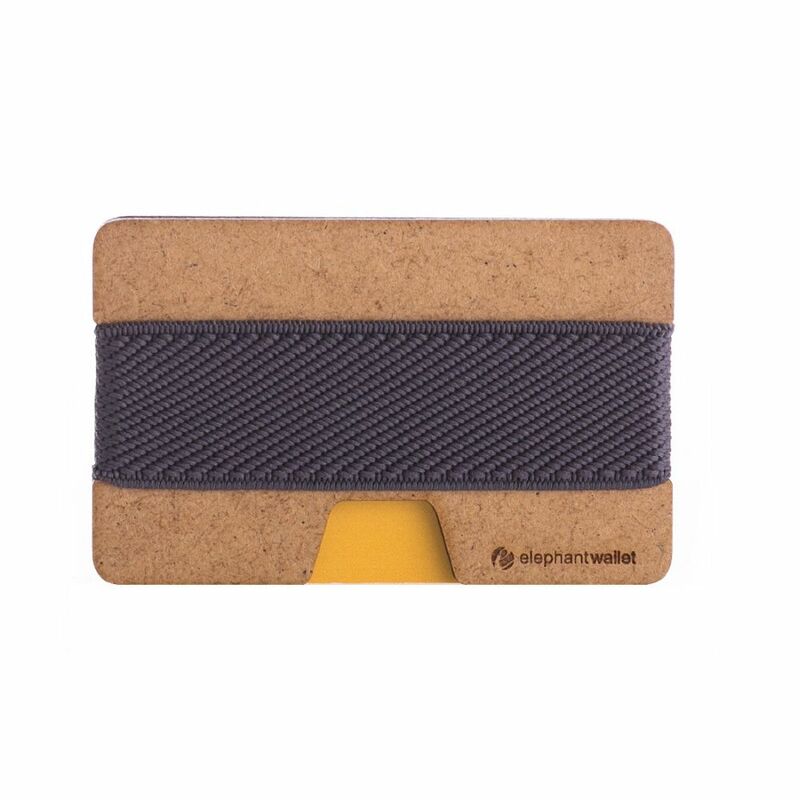 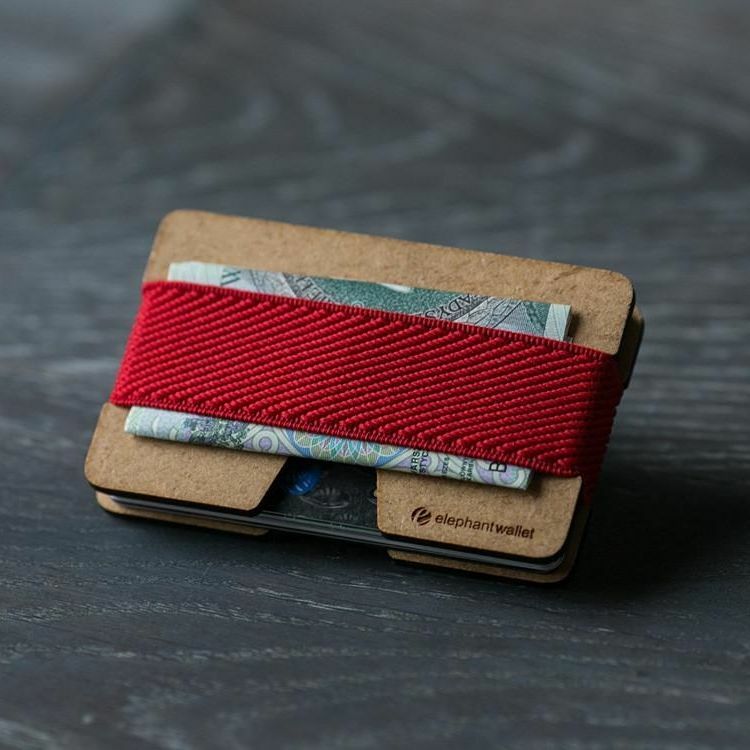 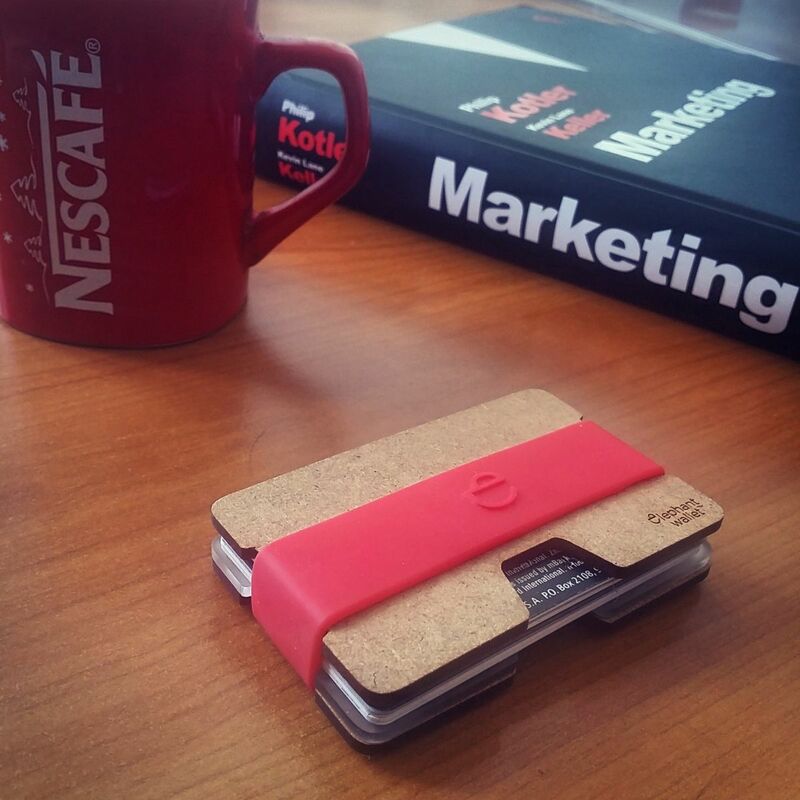 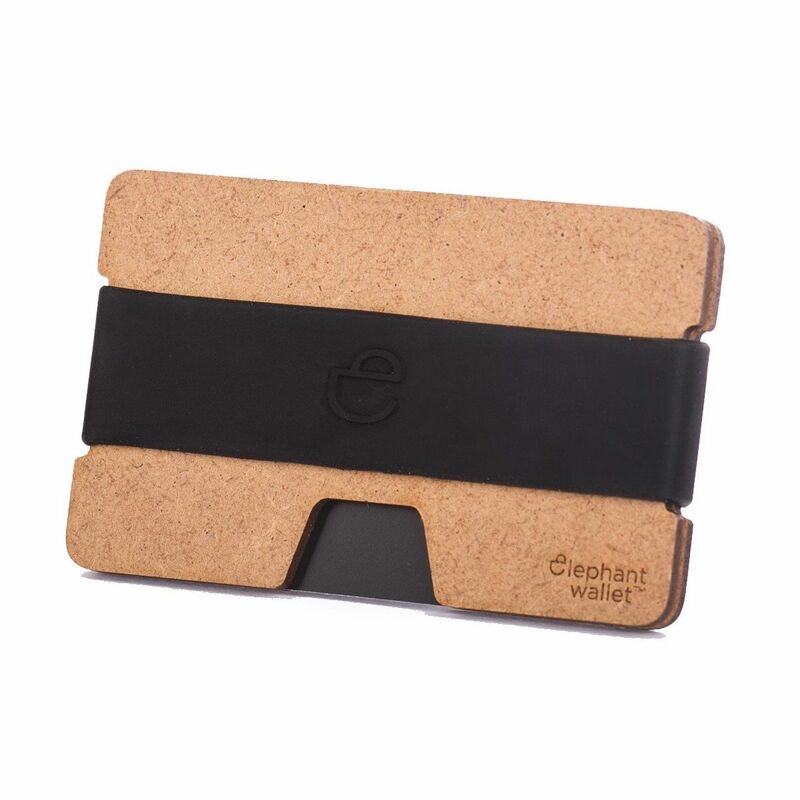 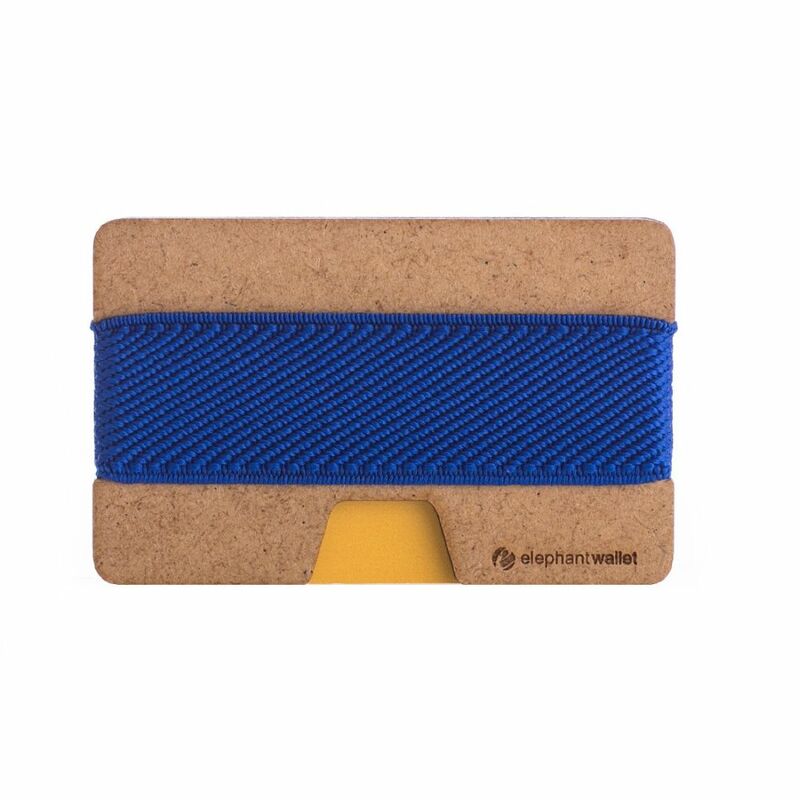 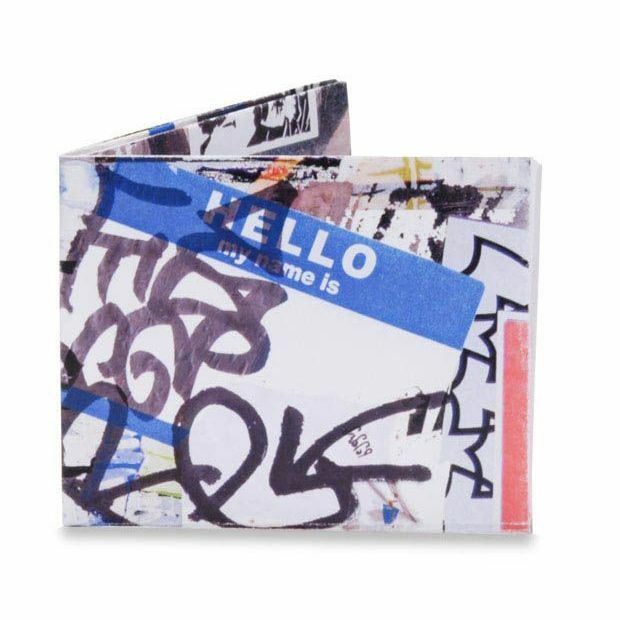 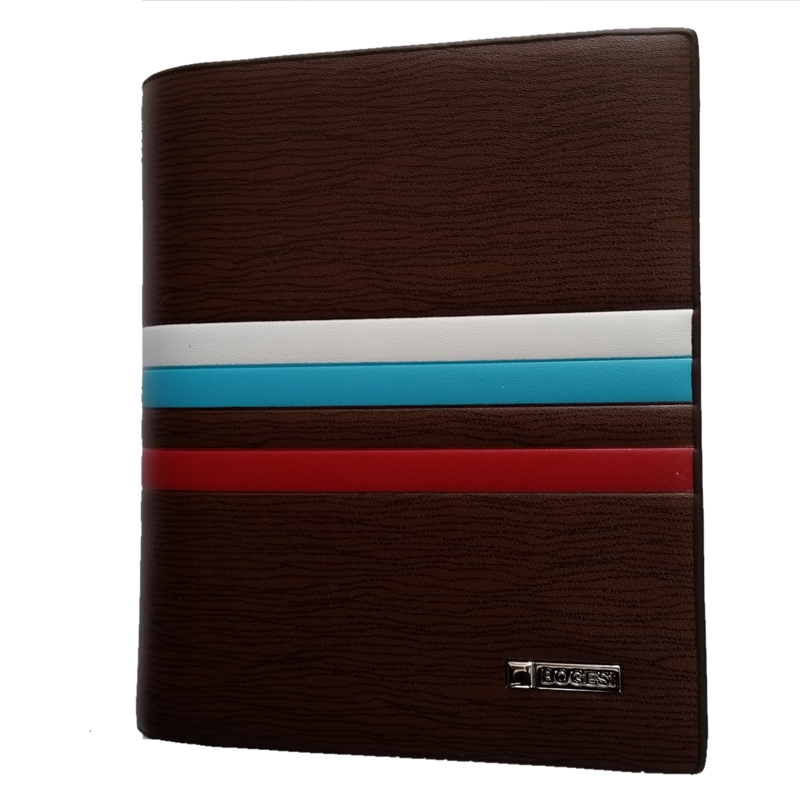 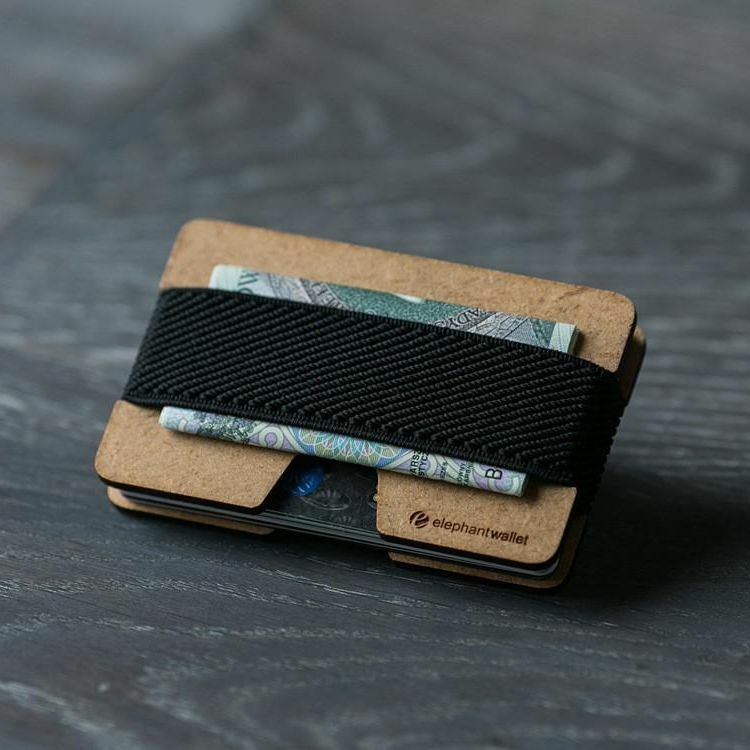 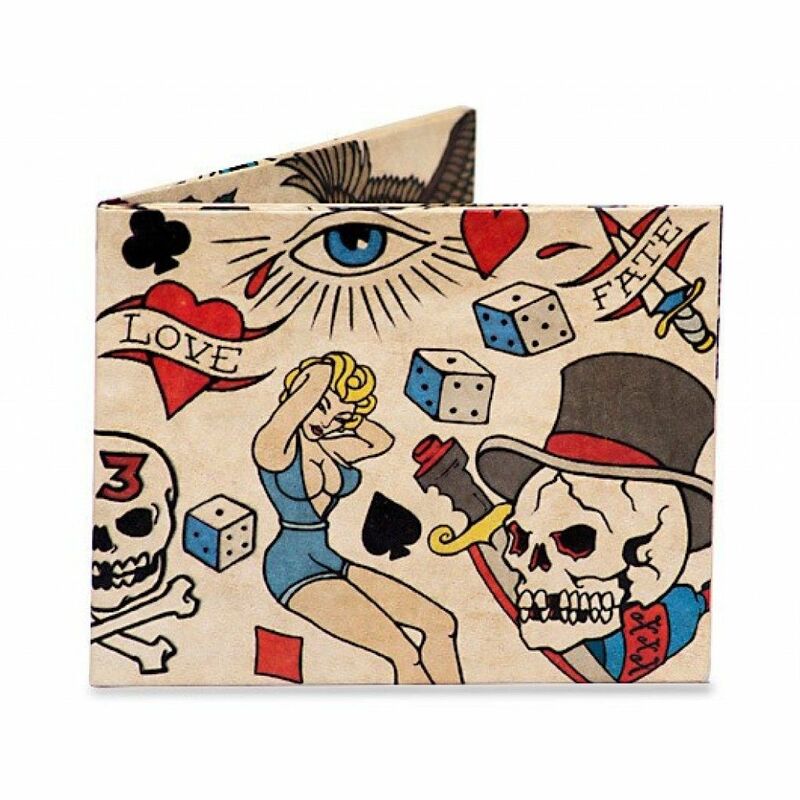 N wallet is made of durable wood and Silicone. 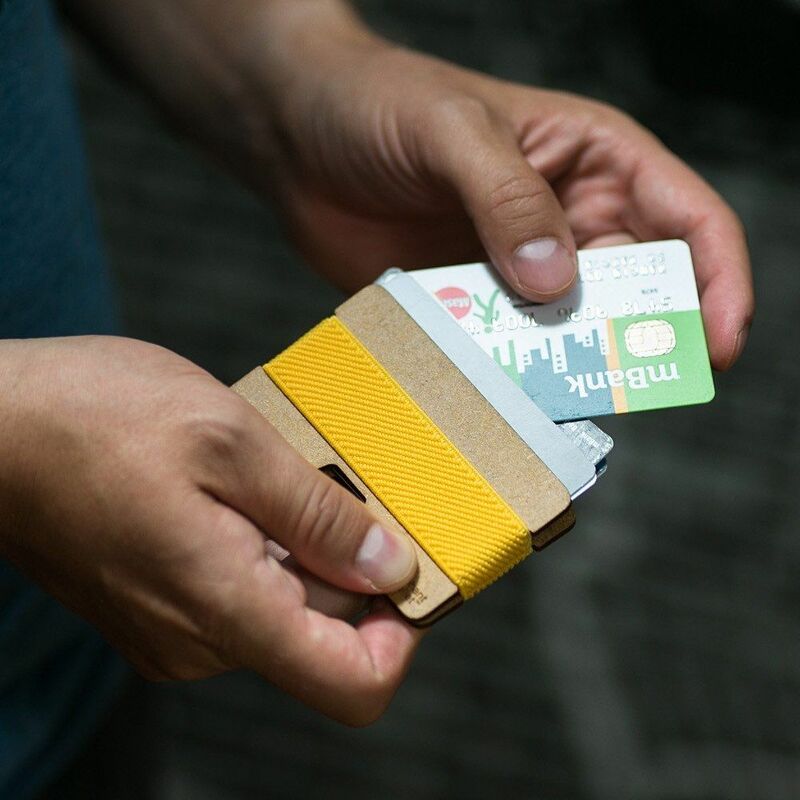 Silicone link two plates between which you can put credit cards, bills, business cards. 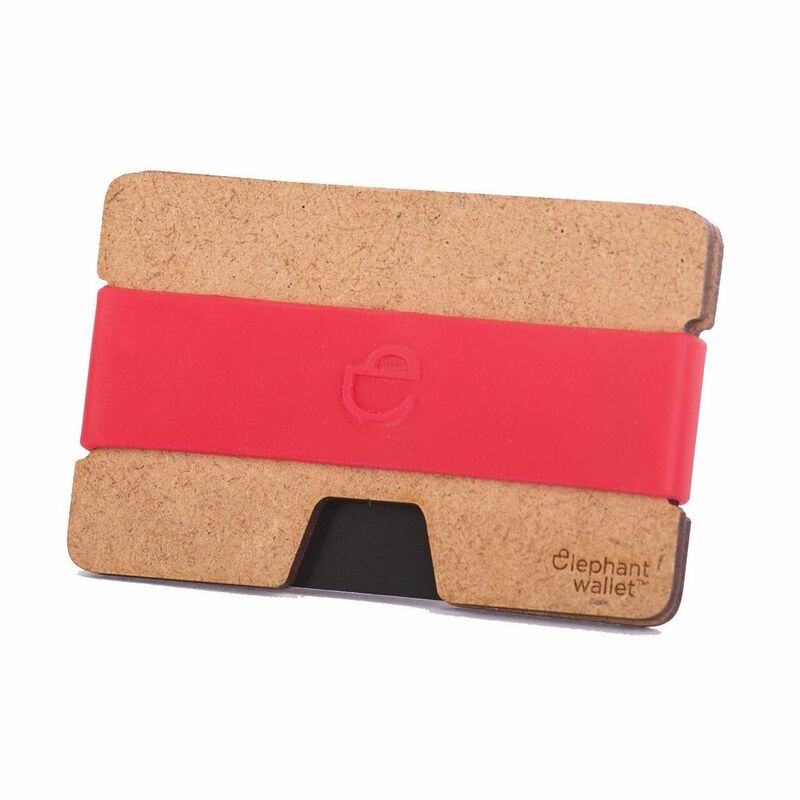 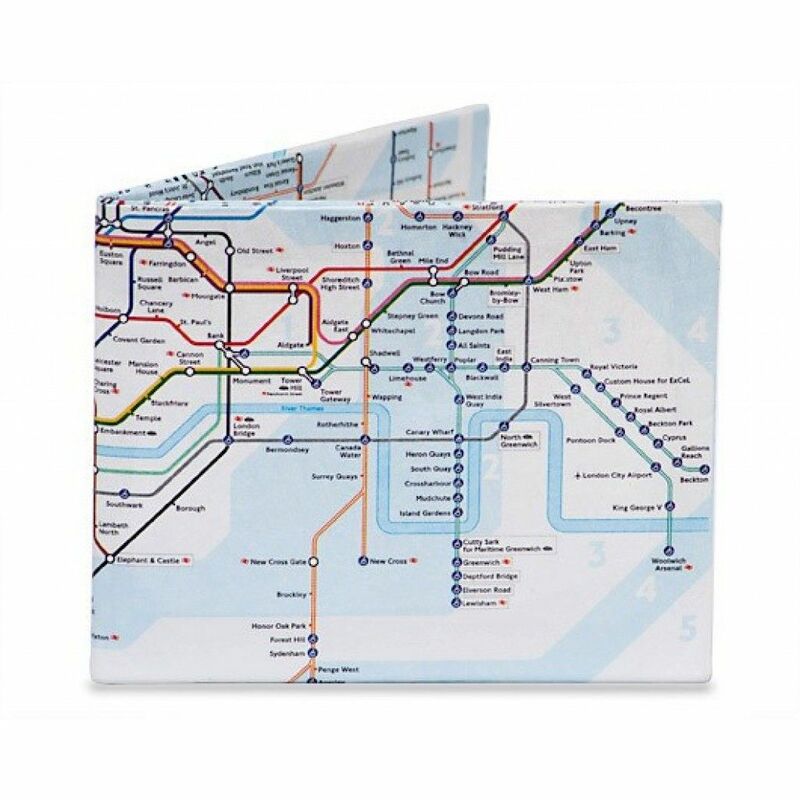 In addition, cards and bills can be put between the silicone and the plate.